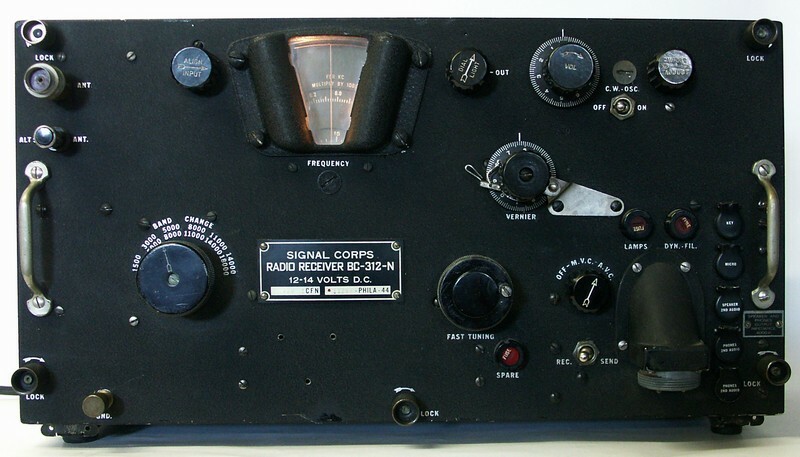 I think the Hallicrafters SX-100 looks the MOST like a radio is supposed to look. The SP-600J is probably a close second. 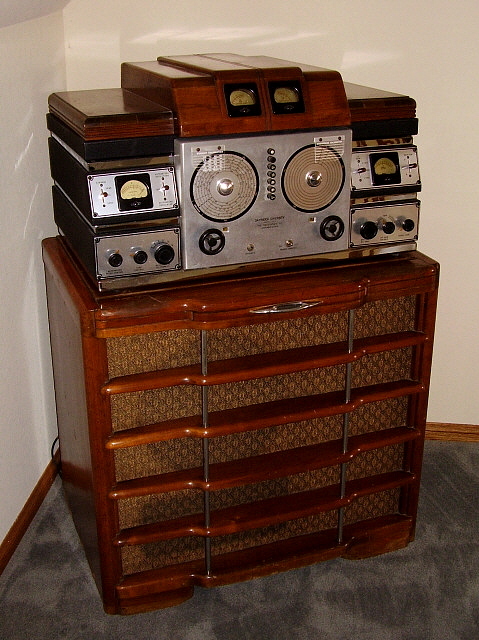 What radio in your opinion looks MOST like a radio should? WW0W, NL7W and KU4X like this. How about the Hallicrafters DD-1? K8AI, N3AWS, KA4DPO and 11 others like this. Wasn't that in Flash Gordon's ship when he and Dale visited Mars? WA7PRC and N2NH like this. KA4DPO, WA7PRC, F8WBD and 2 others like this. W3ATV, WC5P and K3XR like this. There are a lot of receivers that could qualify. N3AWS, KA4DPO, F8WBD and 5 others like this. There have been some great ones when I was at Ft. Devins, MA in the mid 60's the club station had the complete Collins 'S' line it was a real joy to the eyes and of course fun to operate. WA7PRC, WZ7U, K5WY and 7 others like this.